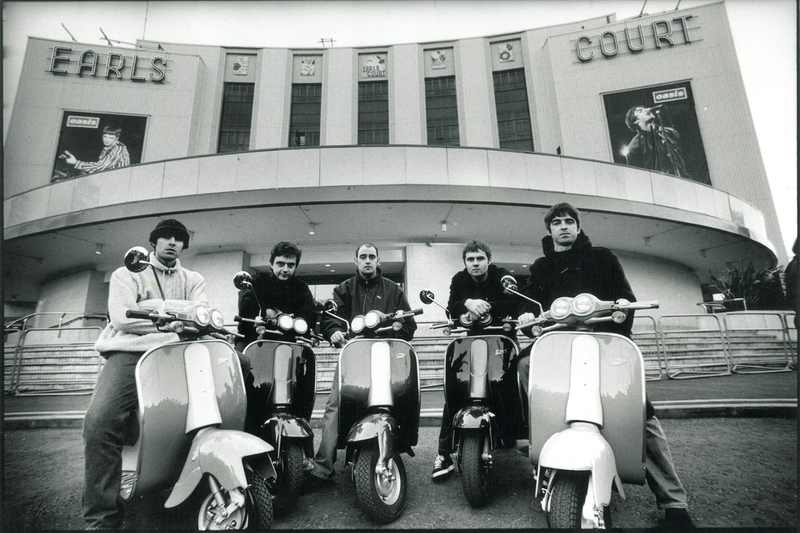 This summer the Oasis’ former singer will join another Italian festival, in southern Italy. 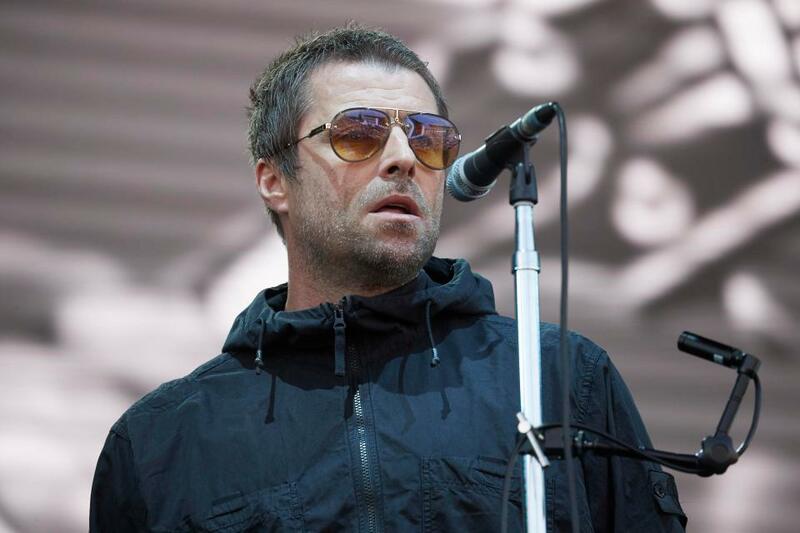 Liam Gallagher is one of the artists booked for the “Medimex Festival”. The event will take part from the 5th to the 9th of June in Taranto and he will be on stage the 8th June.